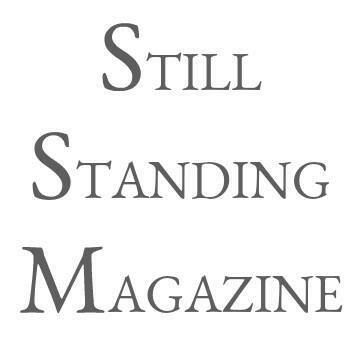 As a contributory writer for the excellent grief resource, Still Standing Mag, I have listed here links to the posts I have had published on the site so far. Writing these each month has been a great way to keep my blog writing going and also seen much more widely as they have a fantastic following of writers and readers. Simply click on a link below to read them. May ’18 – Why her, God? Why not me?